Images reprinted from Styled: Secrets for Arranging Rooms, From Tabletops to Bookshelves. Copyright 2015 by Emily Henderson. Photos by David Tsay. Published by Potter Style, an imprint of Penguin Random House LLC. Don’t play by the rules—the design rules, that is. 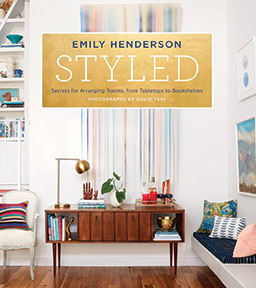 This is the message of Emily Henderson’s Styled: Secrets for Arranging Rooms, from Tabletops to Bookshelves. 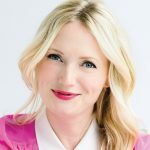 As a stylist, TV personality, and blogger, Emily foregoes the structured guidelines of the interior design world and encourages readers to do the same. 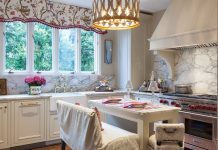 Rather than building a room from the paint color up, she starts with a client’s favorite pieces—a chair, a handbag, a decorative vase—and works every detail around them until the room bursts with personality. During her time styling for photo shoots, Emily learned that even the smallest adjustments could take a room from so-so to magazine worthy. 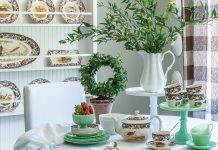 She explains how to use accents and pops of color to bring life into a space without looking overdone. 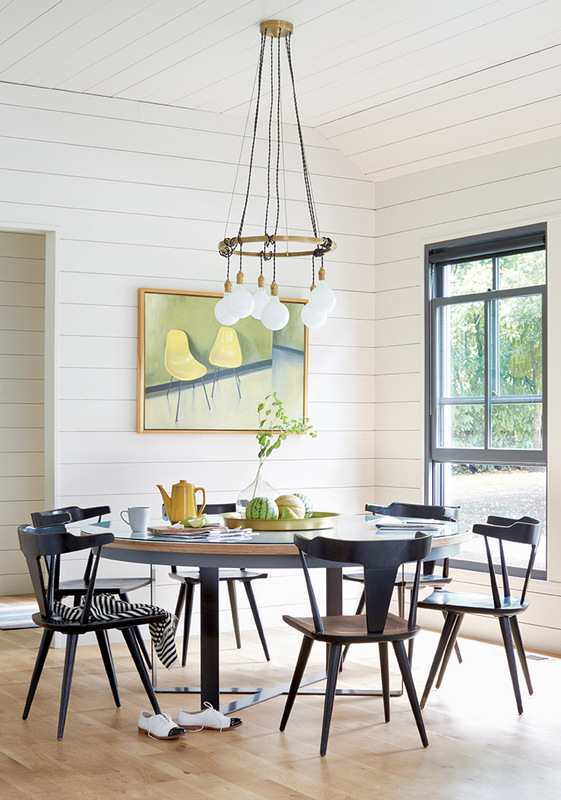 Each tip and idea in the pages of Styled is meant to inspire readers to boldly embrace their own unique personality when decorating. 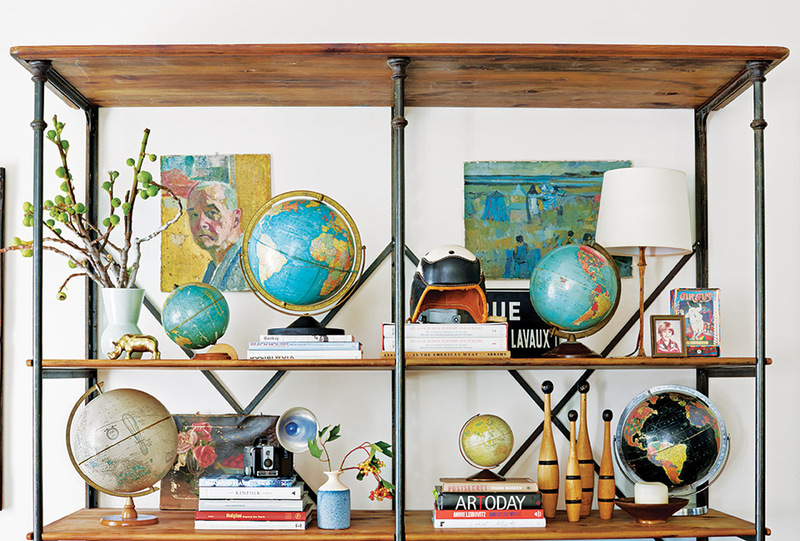 Images reprinted from Styled: Secrets for Arranging Rooms, From Tabletops to Bookshelves. Copyright 2015 by Emily Henderson. The 304-page book is separated into three main categories: The Stylist’s Toolkit, Style Secrets for Every Room, and The Stylist’s Notebook. 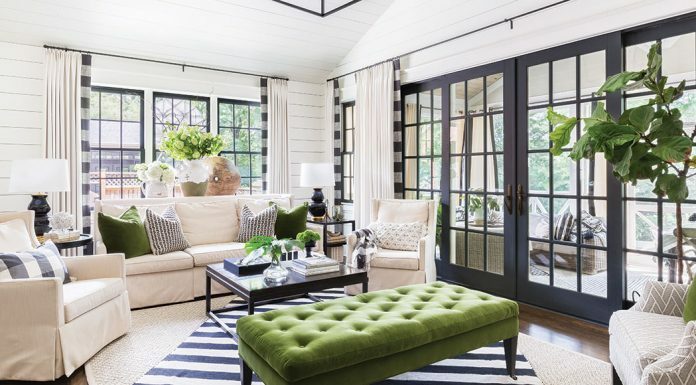 The first two categories are chapters spanning every topic from the initial step of “naming your style,” giving you a starting point for the process, down to pages of inspiration for details of each room. The Stylist’s Notebook is a set of handy insider tips for shopping, do-it-yourself projects, and even Emily’s favorite base paint colors. 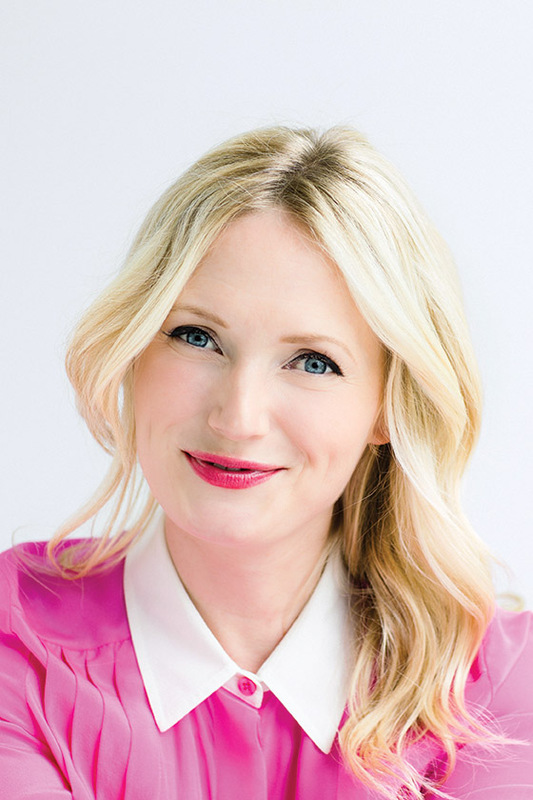 Emily’s plentiful advice combines with David Tsay’s vivid photography to fashion a book that will ignite the creative spirit within. By the final page, readers will be ready to tackle their spaces with a keen eye and renewed imagination.